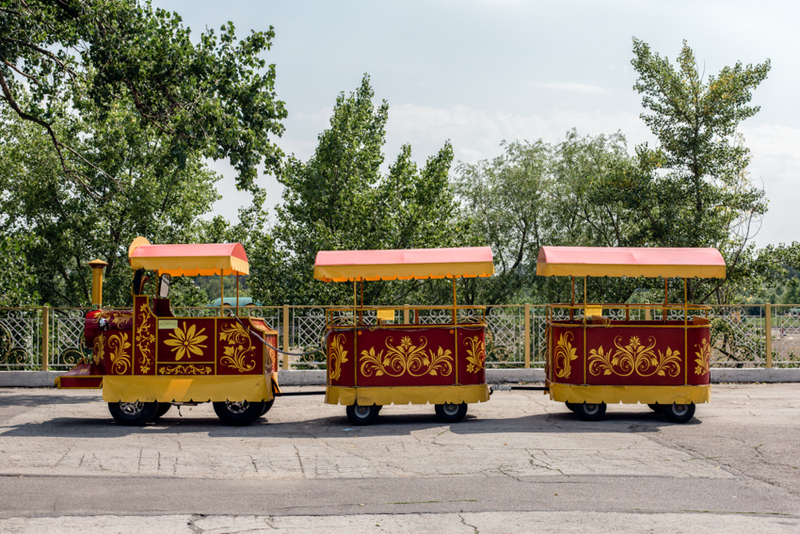 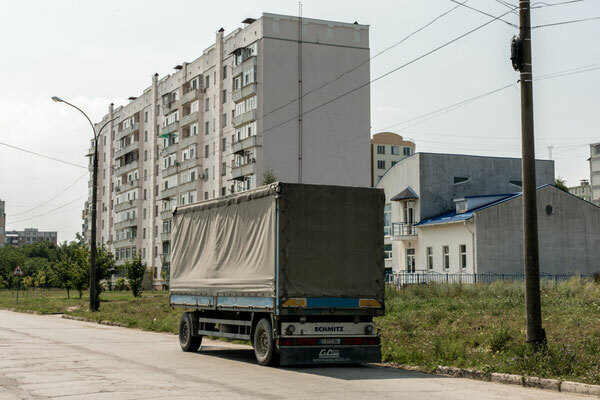 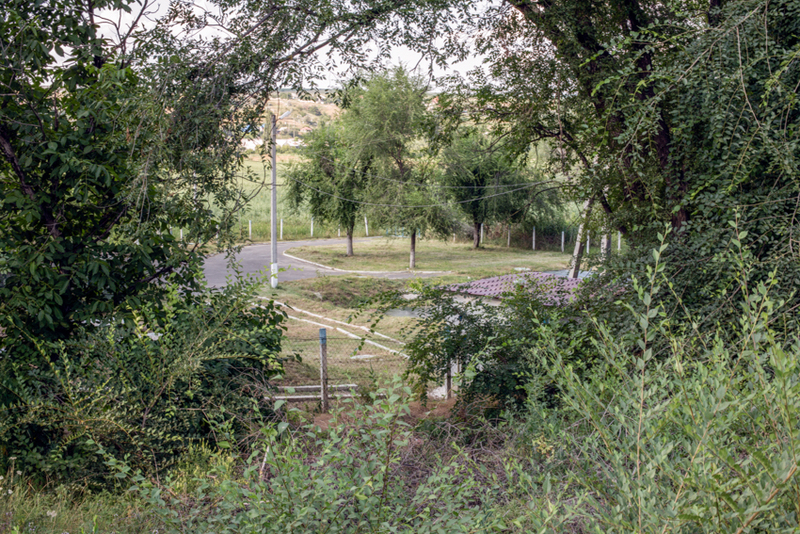 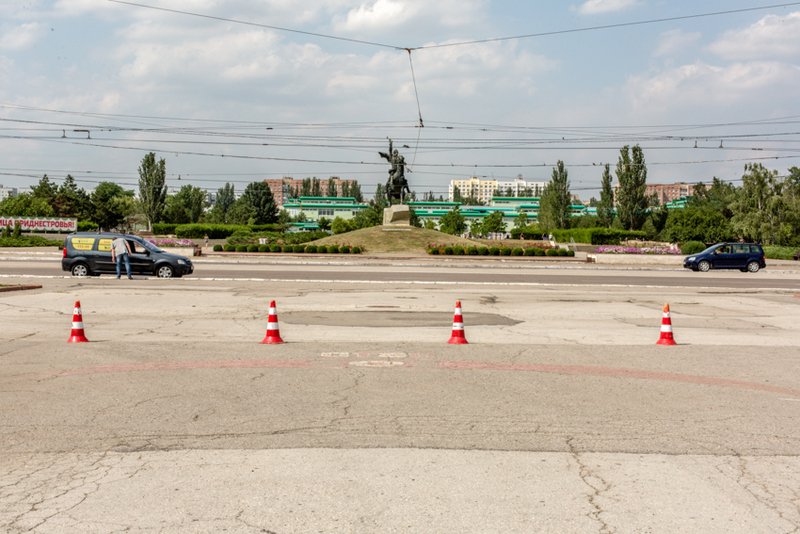 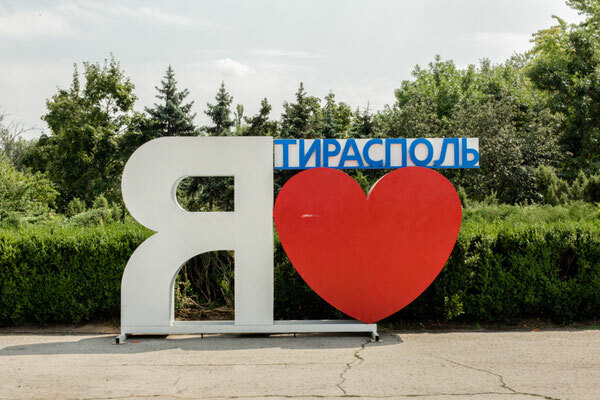 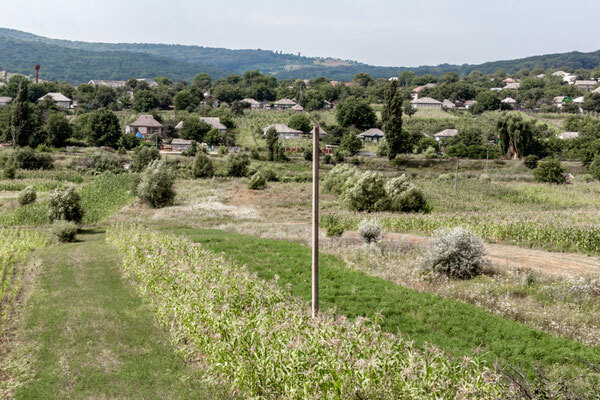 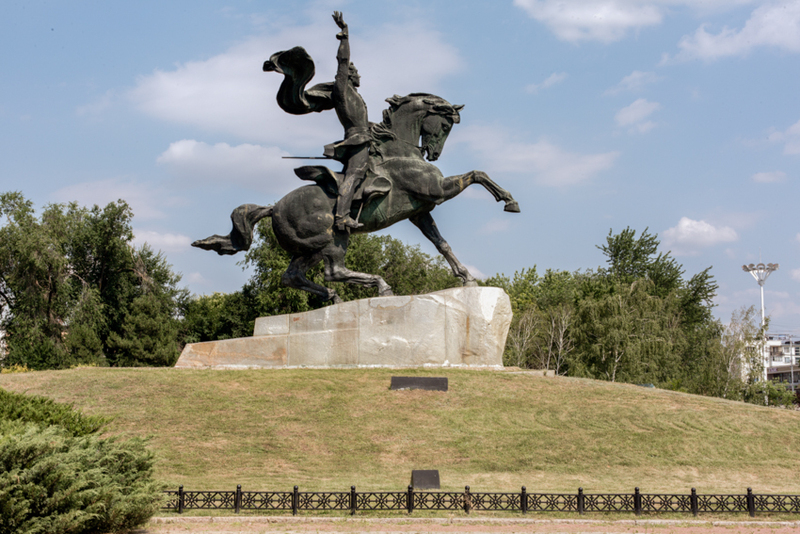 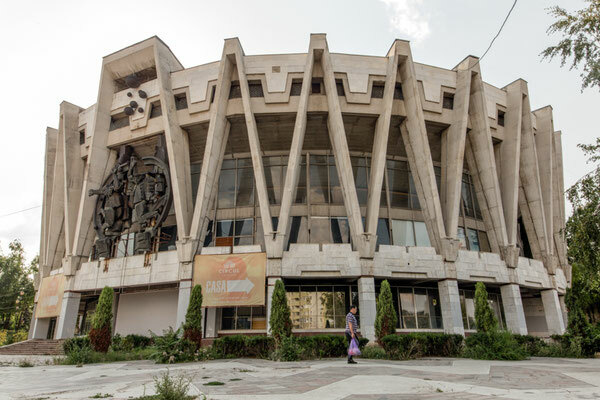 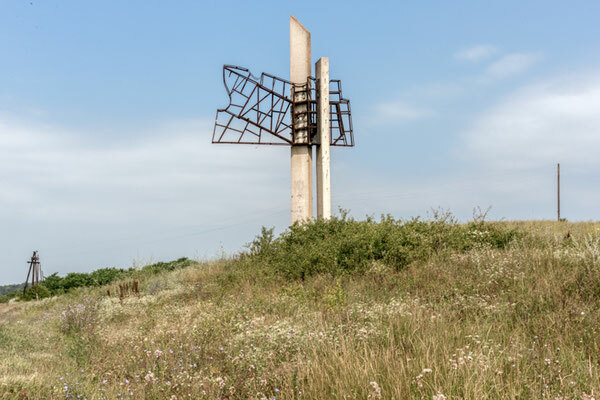 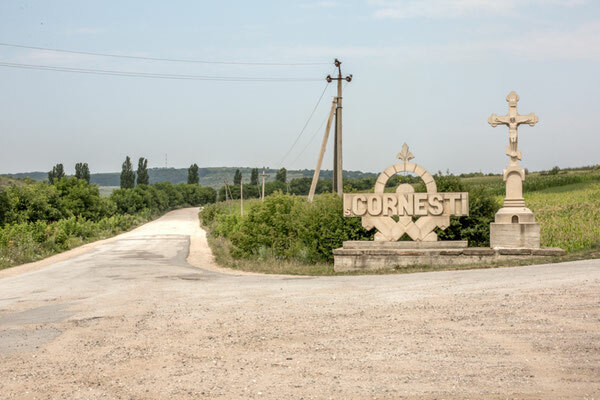 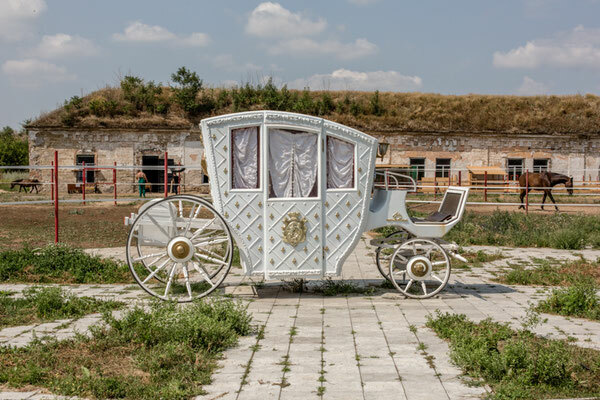 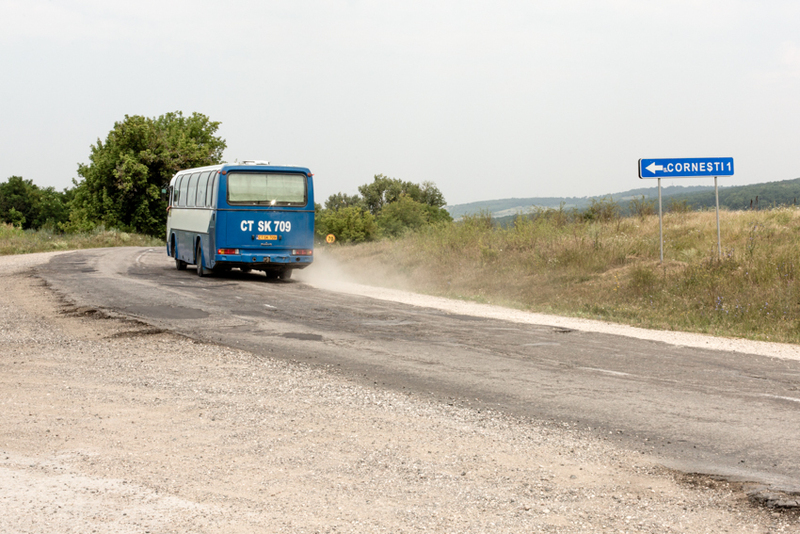 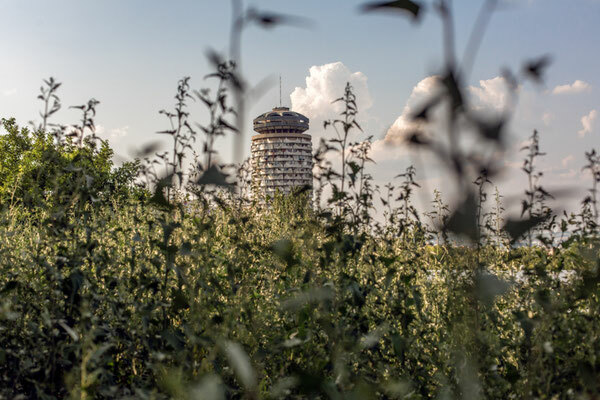 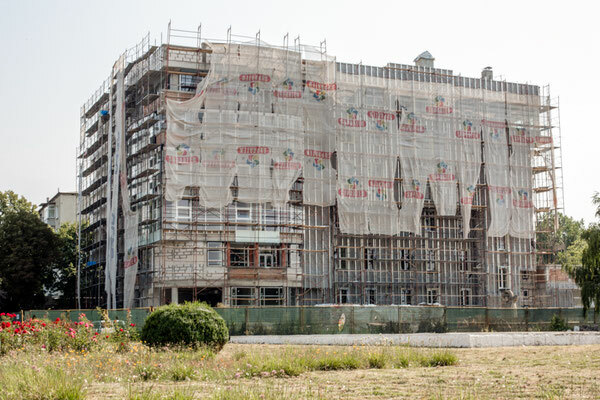 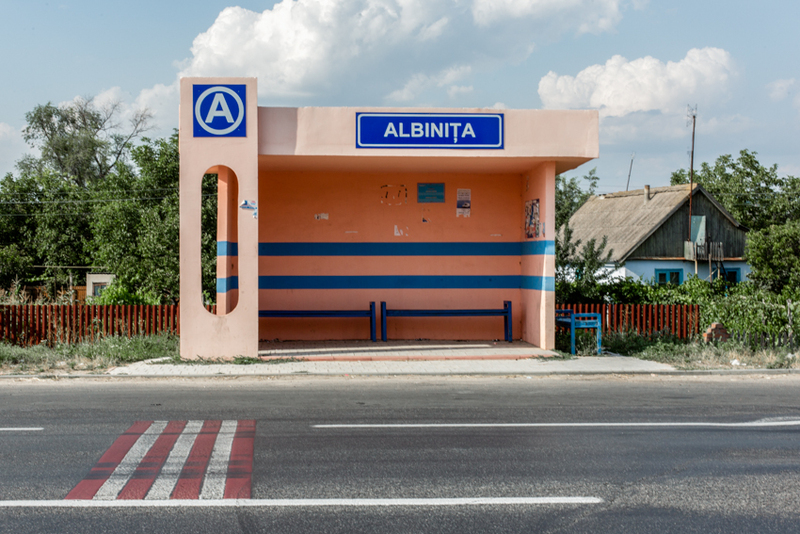 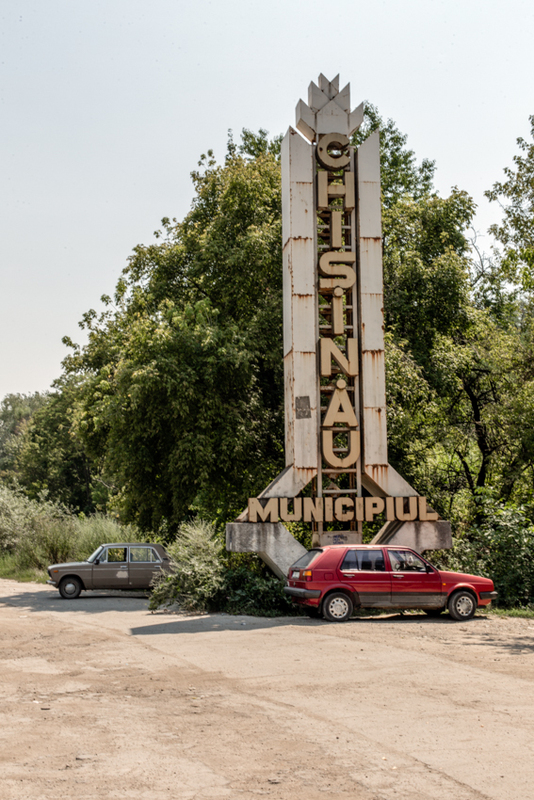 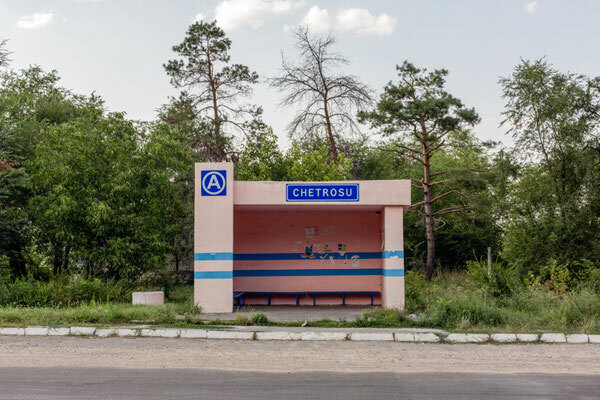 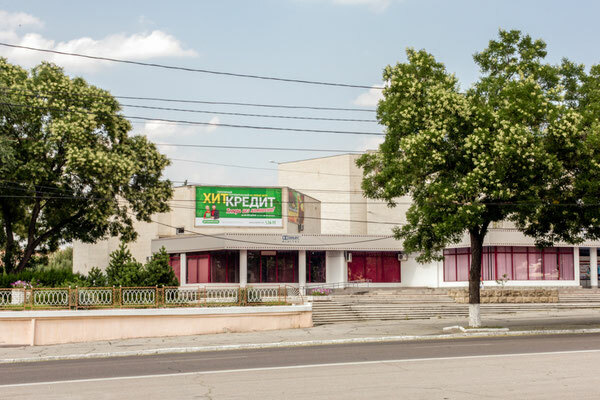 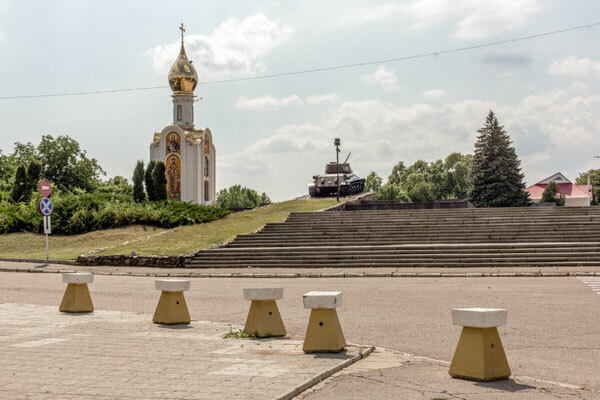 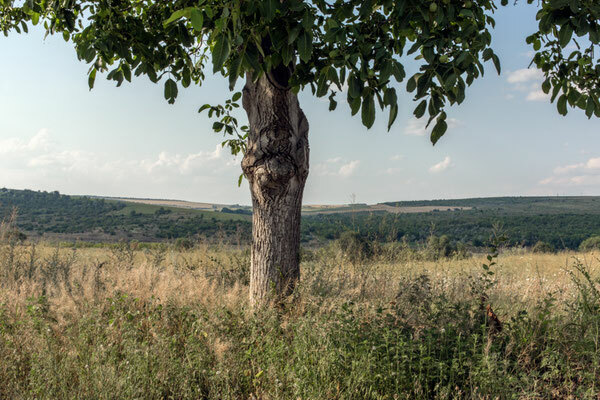 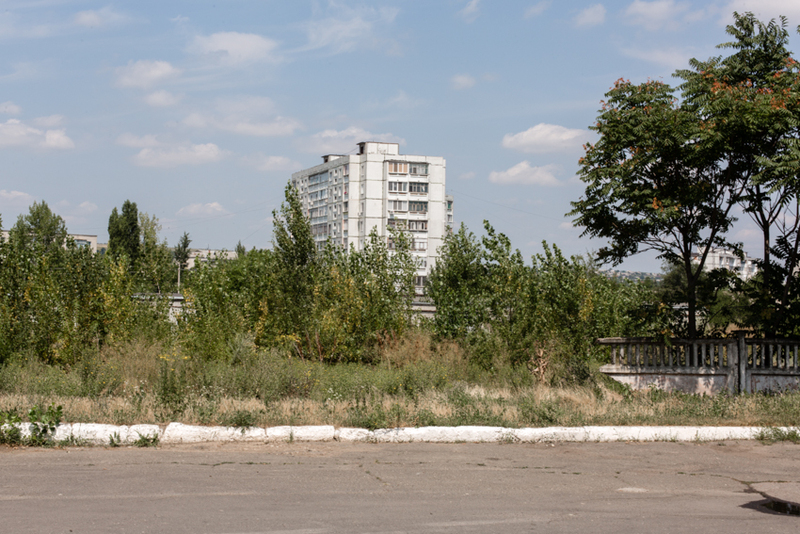 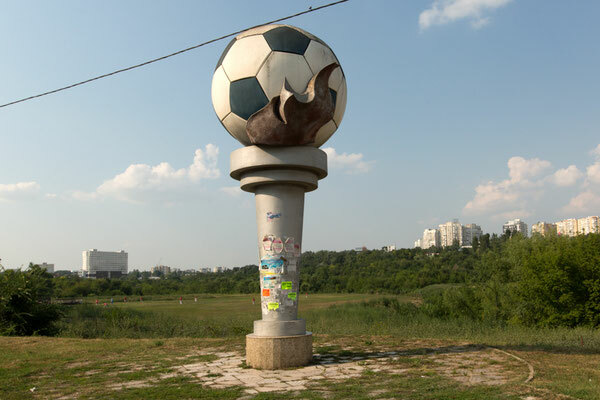 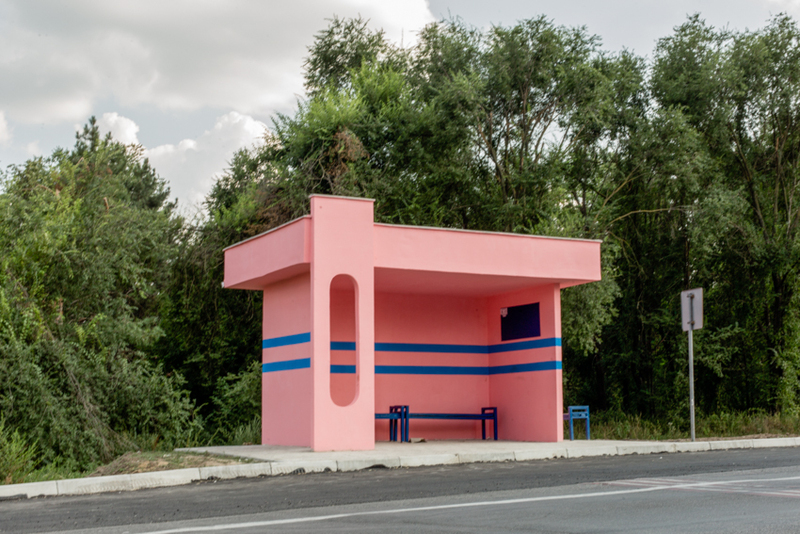 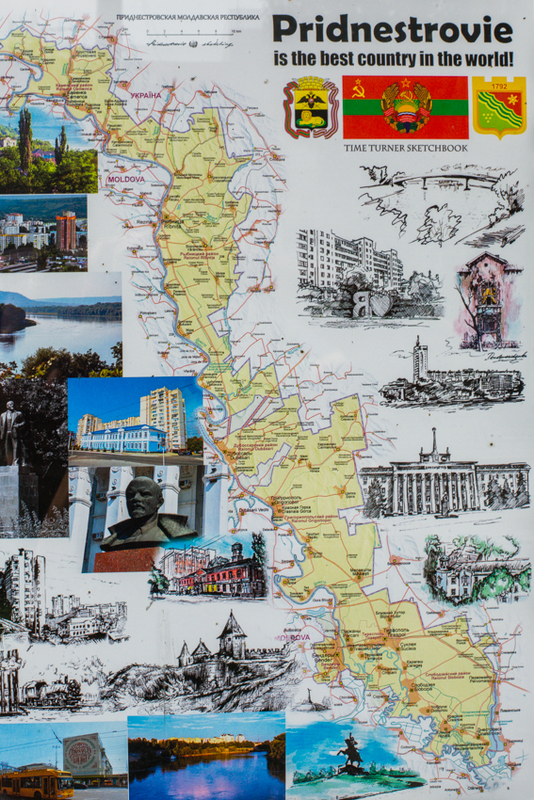 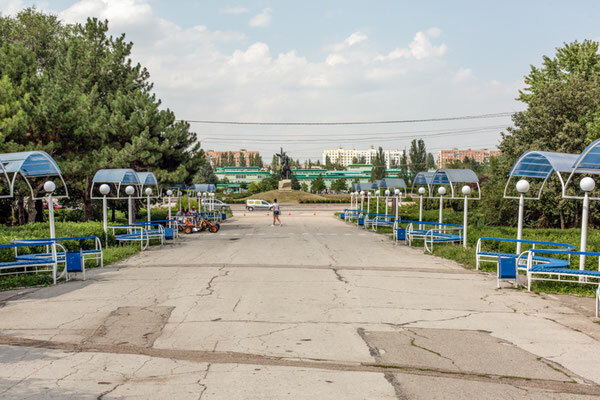 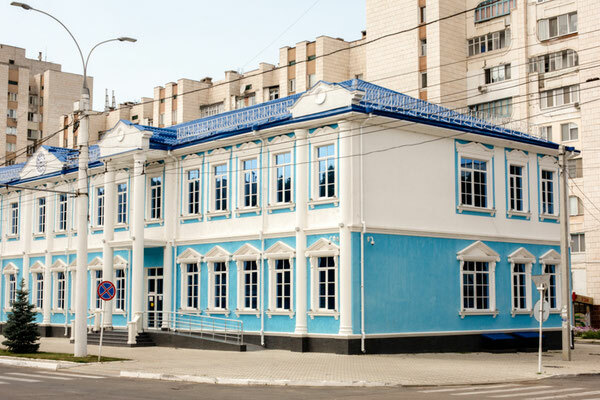 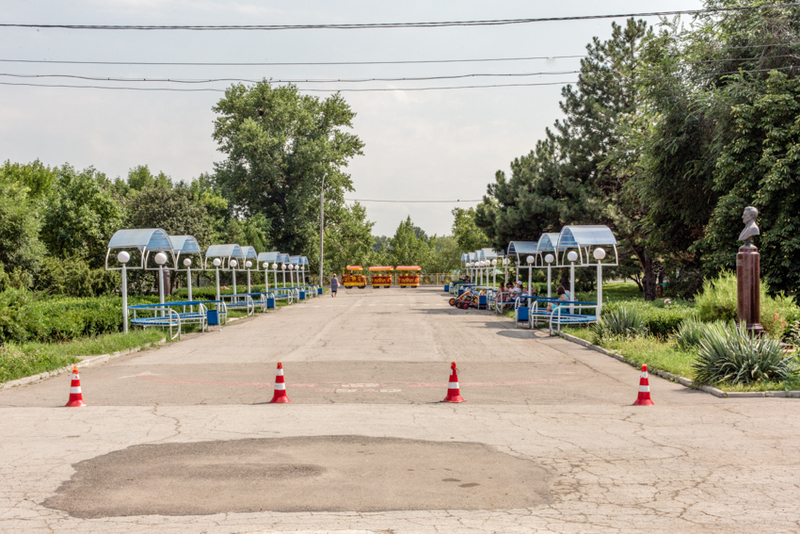 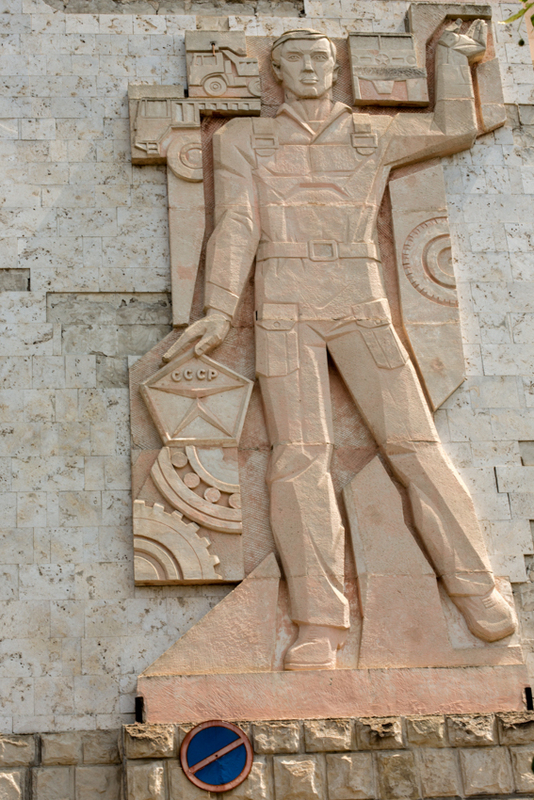 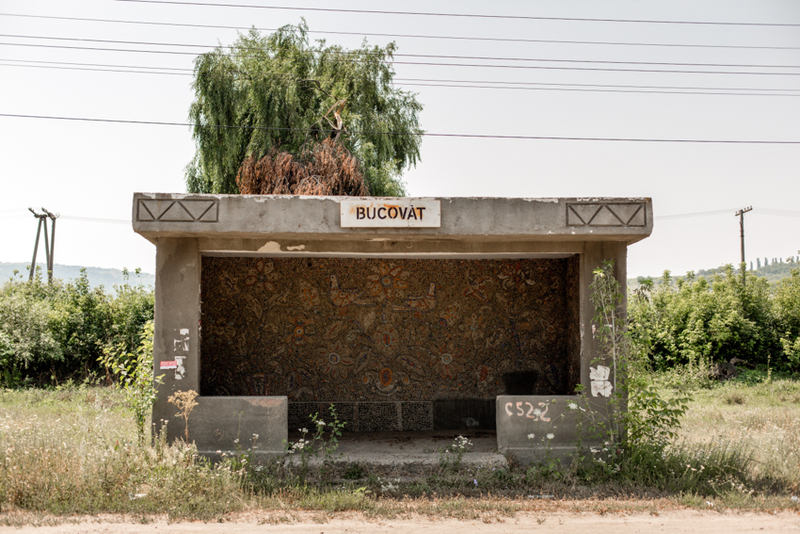 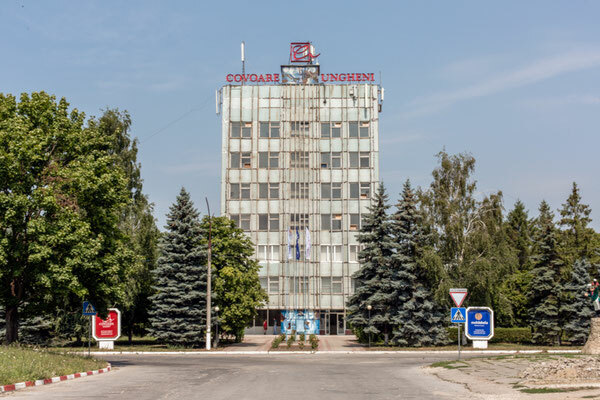 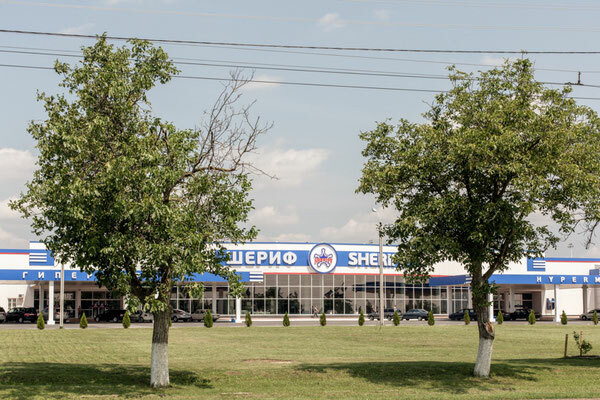 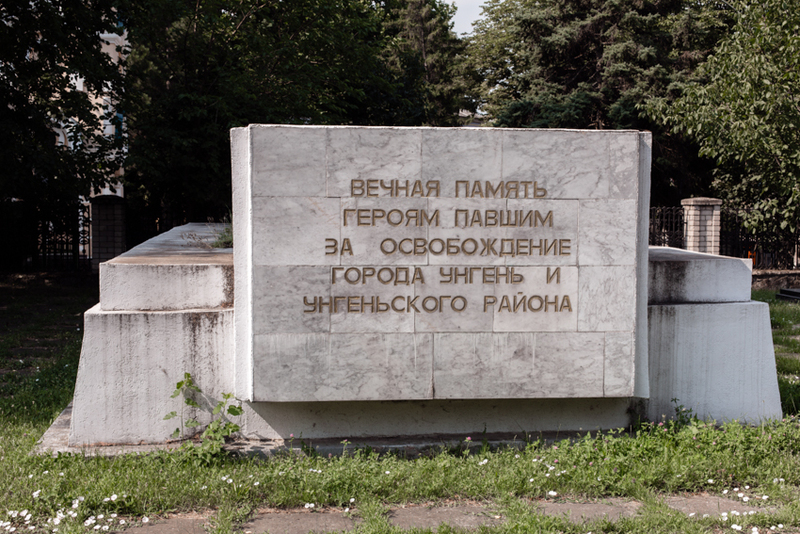 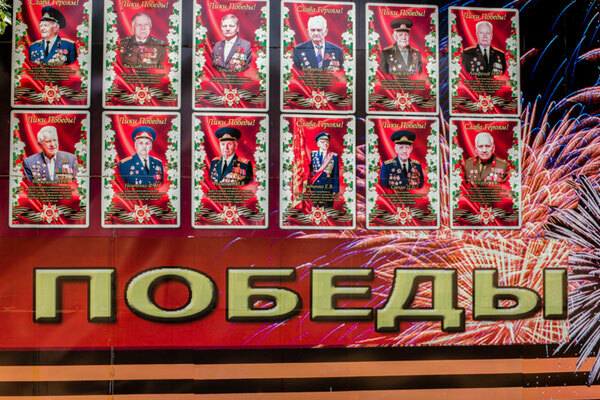 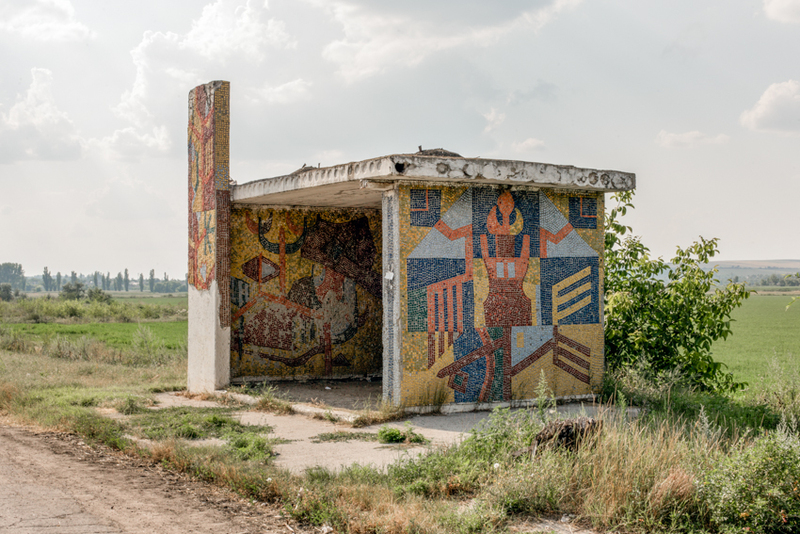 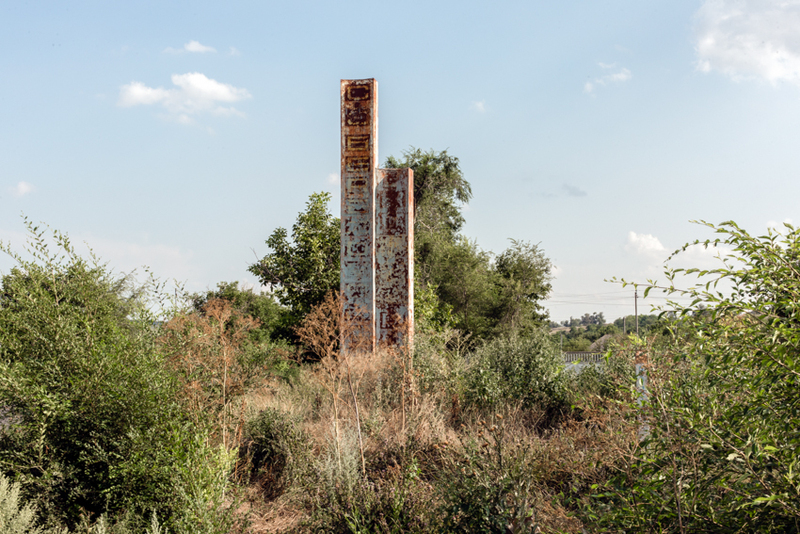 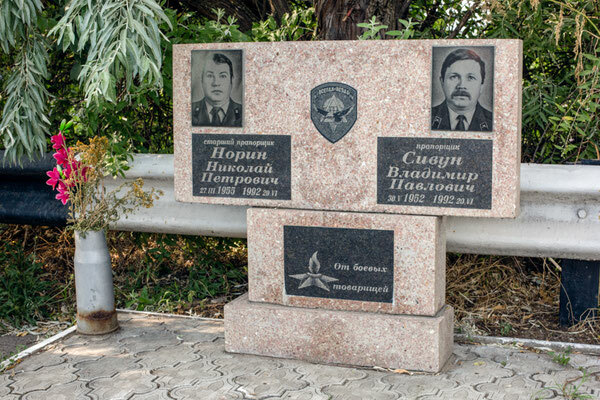 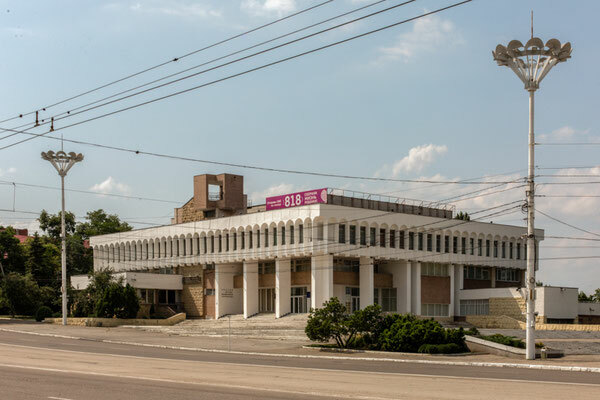 Photo diary from the Republic of Moldova and Transnistria, officialy the Pridnestrovian Moldavian Republic which is a self-proclaimed state recognised only by three other non-United Nations states (Abkhazia, Republic of Artsakh and South Ossetia). 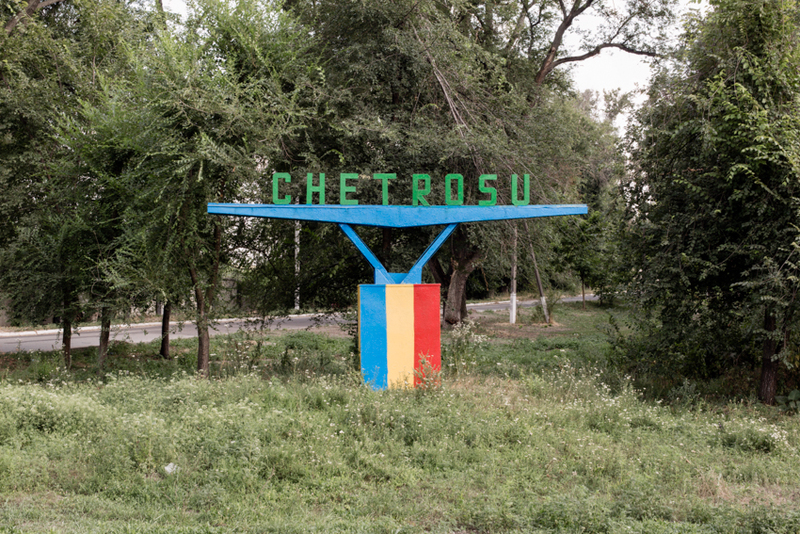 The region is considered by the UN to be part of Moldova. 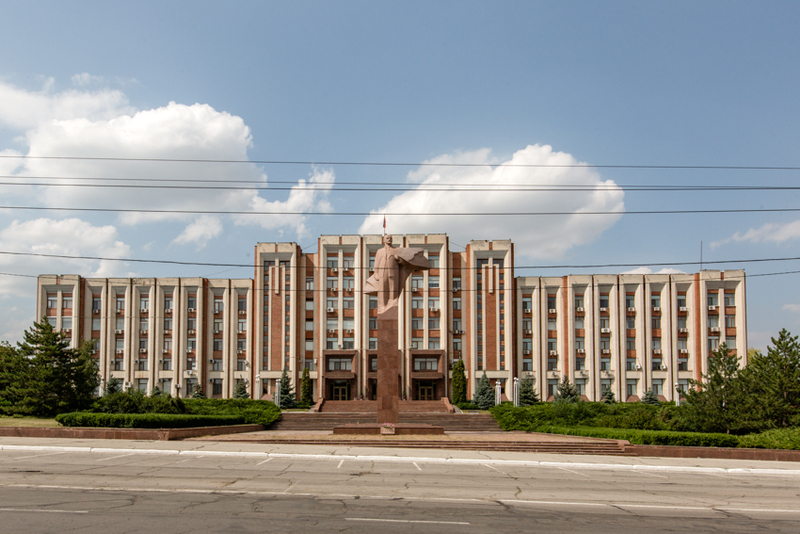 Unrecognised by any UN member state, Transnistria is designated by the Republic of Moldova as the "Transnistria autonomous territorial unit with special legal status". But it is, de facto, an independent semi-presidential Republic with its own government, parliament, military, police, postal system, currency and vehicle registration. Its authorities have adopted a constitution, a flag, national anthem, and coat of arms. 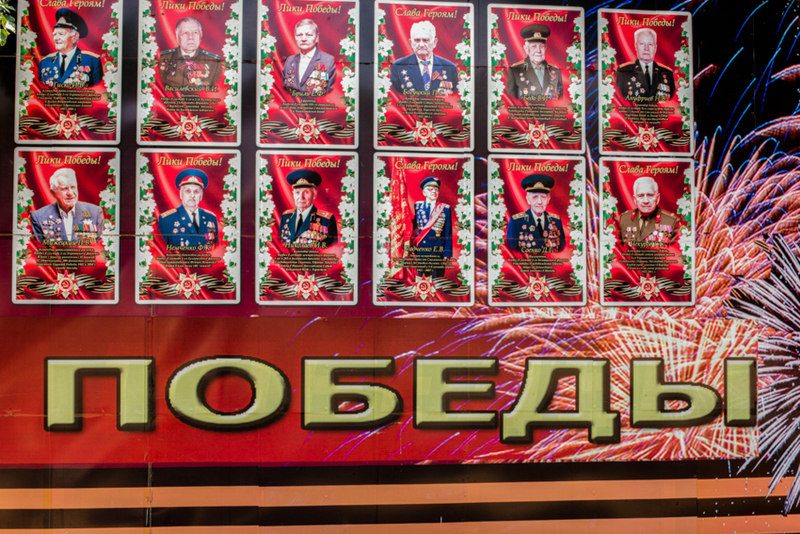 It is the only country still using the hammer and the sickle in its flag.